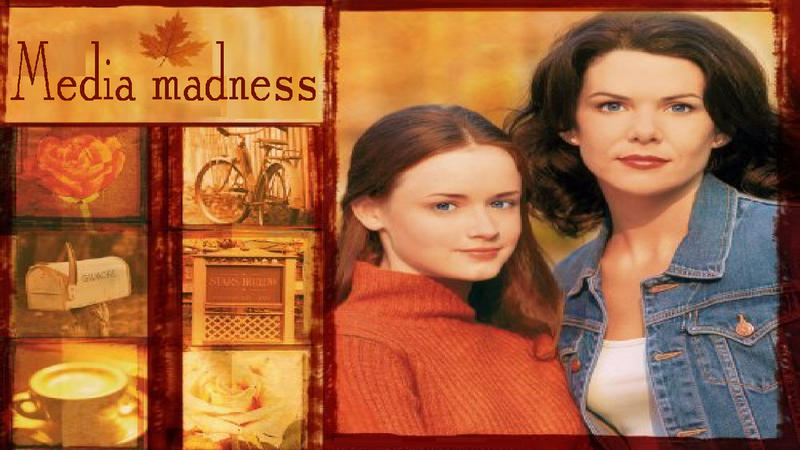 Comic Frontline: Media Madness Vidcast 74: Gilmore Girls Commentary! Media Madness Vidcast 74: Gilmore Girls Commentary! Welcome to the Media Madness Vidcast! Each week Kat and Jay do a show where we discuss the latest in TV and Movie news, and sometimes we are joined by other members of Comic Frontline, or other members of the YouTube Community! This week Kat & Jay head to a small town named Stars Hallow and commentate with some chatty Gilmore Girls! Gilmore Girls Season 3 Episode 7 "They Shoot Gilmores, Don't They? Take Frontline LIVE With You For FREE On iTunes!